"Practiced Precision in Interventional Pain Medicine"
Welcome to the Medical Pain Center, PC in Omaha, Nebraska. 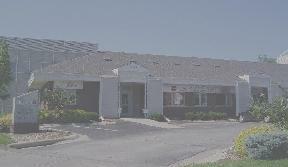 Our office has been providing quality interventional pain management services in the Omaha area for over 20 years. We specialize in interventional pain medicine and medical acupuncture. Patient appointments are arranged by referral only. If you wish to be seen, please have your your primary care or specialist physician contact us. If you have been scheduled with our office as a new patient, please click on the "New Patient Forms" tab at the top of this page to download our welcome packet. Also, click on the Frequently Asked Questions (F.A.Q) tab at the top of this page.